Organizations, teams and, people rise and fall based on the conversations they have and don’t have. 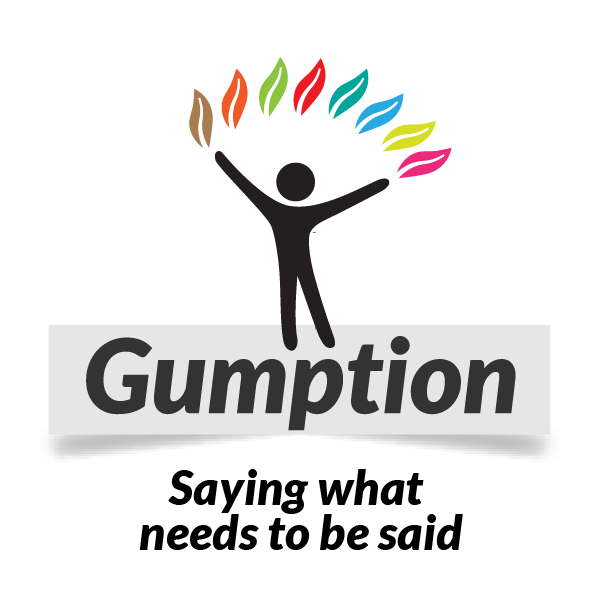 Our blog is about saying things that have to be said and about helping people says what’s needed. Not the Creative Type? How Then Will You keep Up? Is Employee Appreciation Day Coming Up? Formal succession planning and talent development programs often produce disappointing results. The wisdom, creativity, and collaborative skills business needs are grown organically through work processes and through natural social processes. Sadly, those organic and social processes are often suppressed by job design and bureaucracy. Read about six easy ways to make organic growth happen on your team. Millennials Are Bums, So What? So what if Millennials need more feedback than their predecessors? The dearth of feedback from leaders is the main reason why employees and results stagnate. If prior generations sought and gave less of it, perhaps it was because they were less savvy learners and more fearful about looking stupid than their younger counterparts.